With fall weather upon us, the 2016 golf season is a few weeks away from coming to an end and our Professional Staff is well into the planning stages for the 2017 season. September/October News: Following a most successful and well received Men’s Senior Amateur National Championship, Grand Niagara remained very busy with corporate play and catering to many stay & play groups travelling through Niagara Falls. Over the last month we were very happy to welcome back the Canadian Scottish Irish Golfers Association, the Niagara Roadbuilders Group, Deepwoods Golf Association, the GTA Amateur 2-Day Fall Championship and the Niagara College Professional Golf Management students & Alumni Annual Fundraiser. It was our pleasure to host everyone and we thank all new and returning groups for choosing our facility. 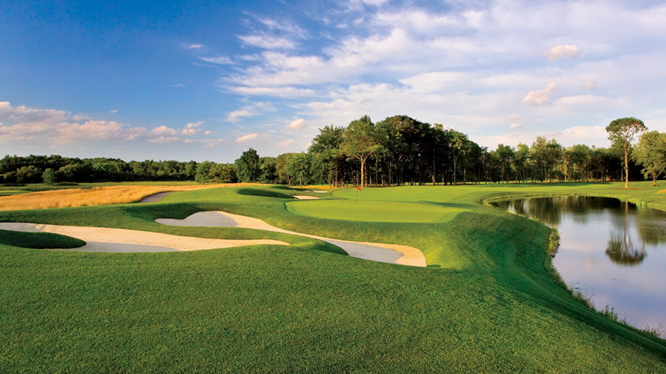 Club News: Fall rates will conclude the 2016 season, call today for best pricing. Green aeration is scheduled once the course is closed to allow for our greens to remain in great condition. Course closure is scheduled for early November. Membership programs (Traditional & Flex) have been made available for the 2017 season. Includes unlimited season play (7 days a week), unlimited driving range and short game practice, guest fee is $20 off posted rack rate per accompanied guest, account set-up with signing privileges and a 10% discount on Golf Shop purchases. Add-ons include: Spousal Golf Membership for $1525, Junior (under 18) Golf Membership for $475, Intermediate (18 to 25) Golf Membership for $1000 and Unlimited cart plan for $795. Includes unlimited weekday play (Monday to Friday), unlimited driving range and short game practice, guest fee is $20 off posted rack rate per accompanied guest and account set-up with signing privileges. Add-ons include: Spousal Weekday Golf Membership for $1200, Junior Weekday Golf Membership for $375, Intermediate Weekday Golf Membership for $800 and Unlimited cart plan for $795. This membership program is designed to suit the modern lifestyles of those whose working and family life leaves them with little time to play golf and who cannot justify the full subscription of a traditional membership. 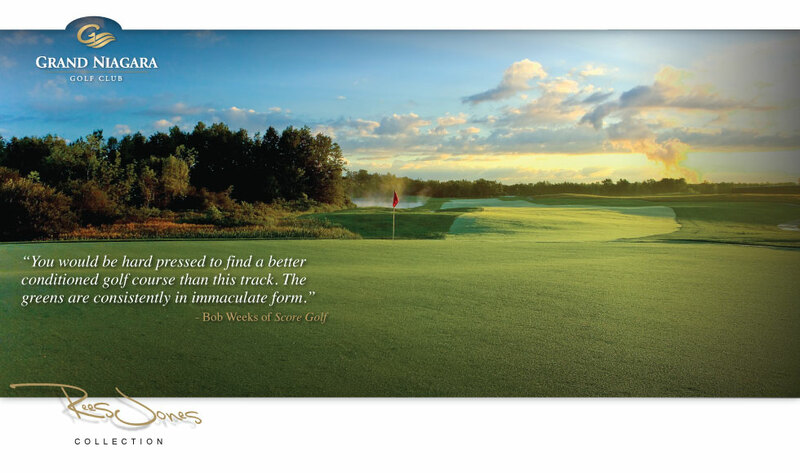 It also serves as an ideal membership for those trying Member Golf for the first time. Handicap, club events and full access to the golf course are included in this program. 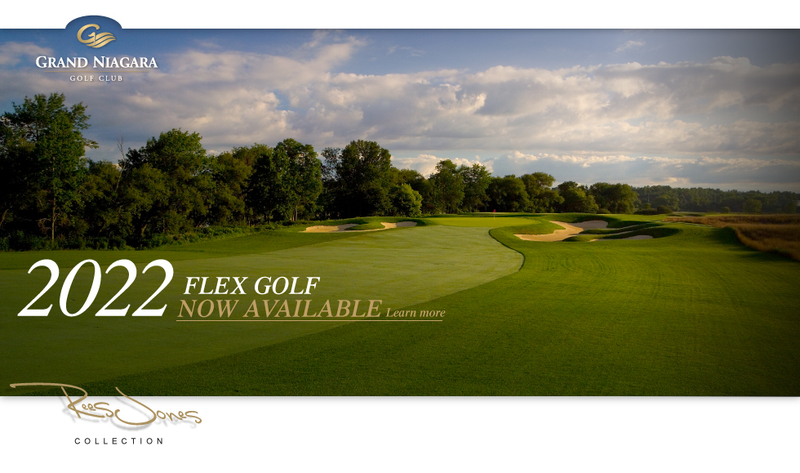 Full details of our Flex Membership is posted on our website here! Another concluded season is on the horizon. How time flies! The 2016 season will be remembered for good weather, very few if any rain days and a lot of heat; so for the avid golfer, a perfect season. Many colleagues and friends will find a week or two during the winter to go south and play. People will ask me all the time – should I try working on something when I’m down south, or just be glad to be getting away and playing some golf? My answer is simple, just play and have fun! Now don’t get me wrong, a number of people I know will plan a trip around a golf school or camp to kick start their next season. Many of these schools are well structured and you can fine tune your swing as well as other aspects of your game. However, if you are not going to a golf school or plan on taking lessons, please just play and really enjoy yourself and the great weather. Treat these rounds of golf like they are supposed to be treated, like vacation golf! Share laughs, share stories, enjoy the company of the people you are golfing with, enjoy a few beverages, hit some great shots and have fun! For the rest of us who will not be getting away, winter is a time to be thinking of sunny days and speedy greens soon approaching. With the PGA & LPGA Tour’s being played year round it’s always nice to watch the pro’s play while working on the putting stroke in the basement. Hey, every little bit helps, trust me! I wish all of you a great fall and winter season! It’s hard to believe that the golf season is almost over, but the cool temperatures are a reminder that winter is right around the corner. The Turf Staff is busy preparing the golf course for the cold weather to come. Here is an update on the fall work schedule as we prepare Grand Niagara to head into winter. The fairways and rough are currently being slit tined. This is done to relieve compaction and to allow air and water to penetrate the soil. The aeration of tee blocks has also begun and will go through the next two weeks. The fescue grass areas will be mowed before the end of the year. Once the course is closed for the season, the greens will be aerified, fairways will be verticutted and topdressing will commence. 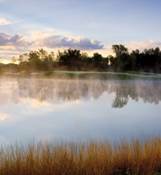 Winterization of the irrigation system is scheduled for the week of November 7th. The carts will be stored away and the cart tent taken down for the winter. Then we will apply our winter protection fungicide to all greens, tees and fairways before the first snow fall. As we move into the winter months, we will begin some tree removal work as well as inspecting and repairing all equipment used on the golf course. As you can see, the fall and winter seasons are still very busy times for the staff, even though the course is closed. It has been a great season at the course. We are looking forward to a great fall and winter prep for the 2017 golf season which I’m sure will be here in no time! As the 2016 season comes to a close, our entire team at Grand Niagara GC would like to sincerely thank all of our valued Members and Guests for your continued loyalty and patronage to the Club. We will continue to strive to provide you with a top notch experience each and every time you enter our facility. This season we’ve seen our Membership continue to grow, our course conditions were perhaps the best we’ve ever had, and the positive comments about our staff and reactions to our facility were truly fantastic and humbling. Thank you to our great Ownership and excellent, dedicated staff. Combined with our first-rate Members and Clients, you make Grand Niagara what it is. Wishing everyone a happy and safe off-season and hoping that Spring 2017 is just around the corner!